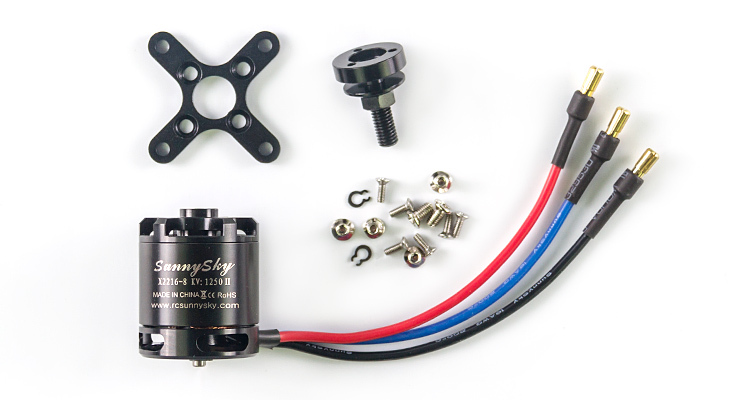 This motor is equivalent to the Park 450 size. Motor bearings, shafts, and propeller adapters are normal wear parts, and as such, need to be maintained and changed periodically. 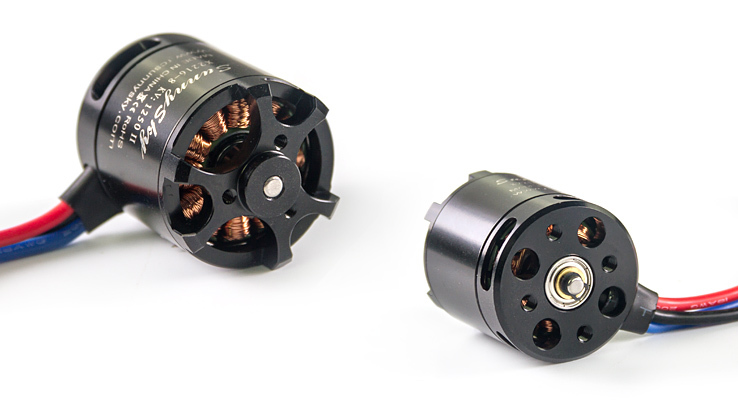 Therefore these parts are not covered by a warranty, nor any subsequent damage caused to the motor or aircraft by these wear parts. 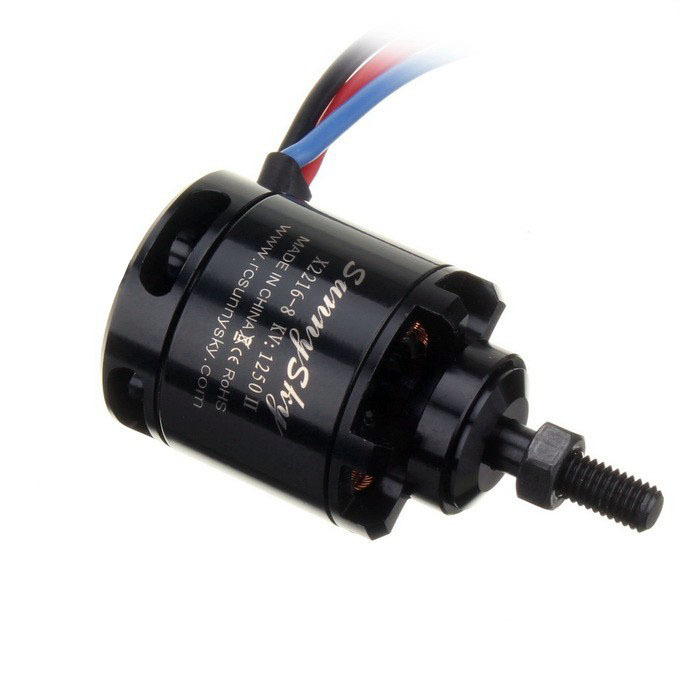 For maximum life, we suggest to install motors and accessories properly, and put a small drop of oil on each bearing every 10 flights. If phenomena of motor vibration, shaking, roughness, or notches in bearings are observed after a period of use, it is suggested to replace motor bearings immediately. 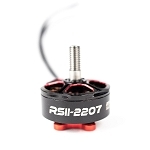 It is the responsibility of the pilot to ensure that the bearings are maintained properly and periodically. 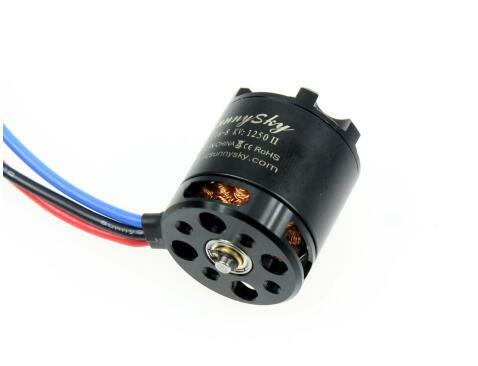 For the best overall combination of performance, quality, and value, use SunnySky brushless motors in your aircrafts.